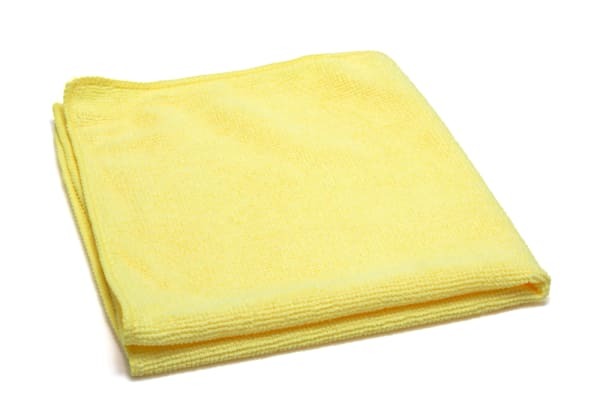 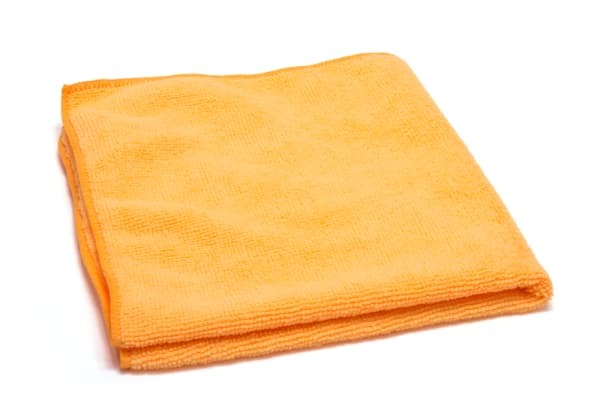 These lightweight microfiber towels are an affordable option for all purpose wiping, cleaning and dusting. 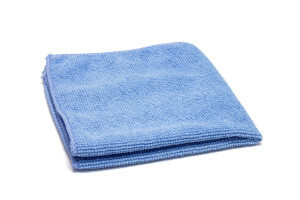 They can be laundered and reused many times. 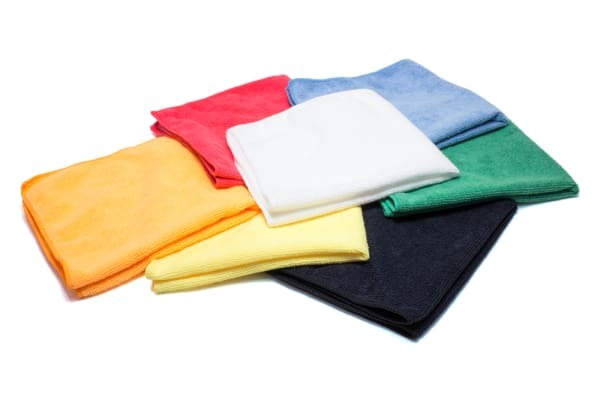 There are various color options for color coding cleaning tasks. 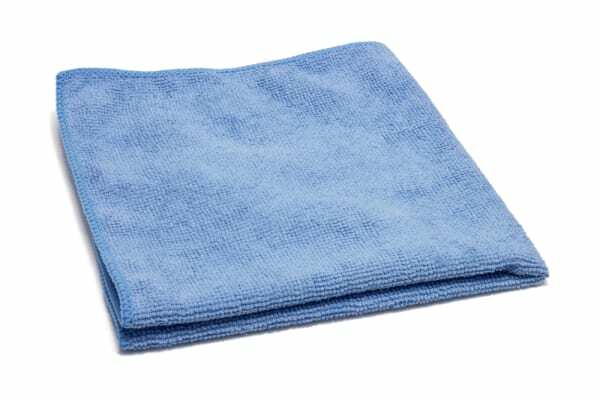 These lightweight low pile microfiber towels work especially well on glass.